Smart alarm Security Kit, last stock! Full HD Smart IPcam + Alarm Set Indoor 1080P White, demo model! 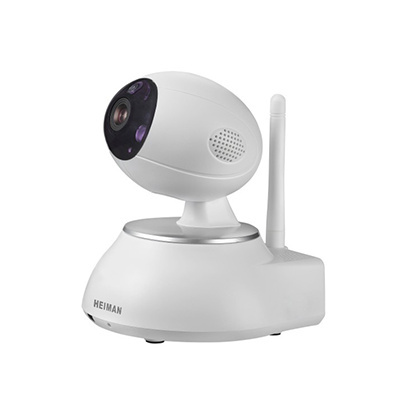 With this intelligent wireless basic set with IP camera from Heiman you can secure your home or business where expansion is easily possible. Thanks to the smart options of, for example, a Smartplug, electrical devices can be switched on or off remotely ..